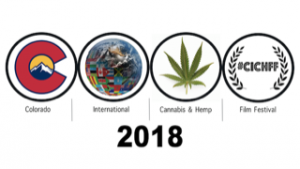 Prepare for Hollyweed as the Colorado International Cannabis & Hemp Film Festival premieres in Denver! 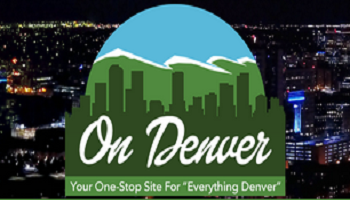 Hosted by Infinite Perimeter, the film fest is a 4 day event during 4/20 week. 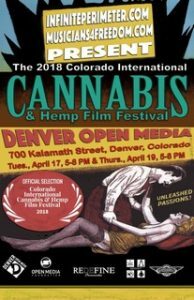 The festival will be showcasing filmmakers who “promote generally positive messages related to cannabis and hemp.” Starting Tuesday, April 17th, and ending with a final celebratory get together on Friday, April 20th (4/20), this event is one of several cannabis and hemp themed film festivals to be premiered in Colorado. I am excited to be one of the judges reviewing the submissions. There have been over 61 so far. These have included films, music videos, documentaries, and scripts. Finalists and Semi-Finalists are currently being notified of their judging status and advance tickets are sold out! This is my first time judging a film festival and I’m very excited to be involved. I’ve had the opportunity to review many pieces of work by several different filmmakers. Some of them been incredible, some have been terrible and everywhere in between. Critiquing works of art is very subjective. It’s been nice being challenged to express my opinion in a way I haven’t quite done before. I admire all of the hard work and determination put in by the artists, and the teams who helped create each piece. 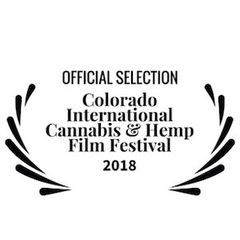 To learn more about the Colorado International Cannabis and Hemp Film Festival, you can check out their page on Film Freeway. 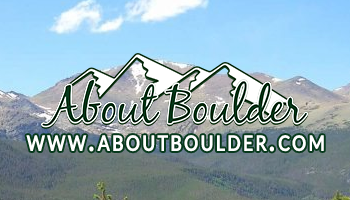 This has some of the most updated information, and more can be found here. If you have any questions, feel free to reach out in the comments below. I’m looking forward to the announcement of the winners on Thursday and wish the best of luck to all those who made submissions!